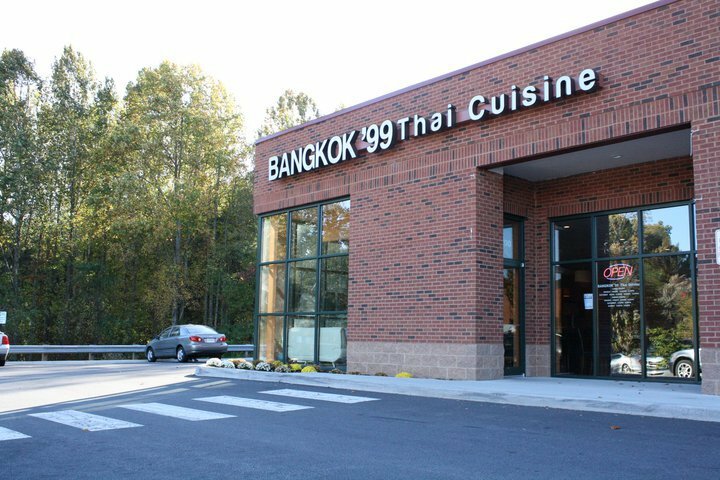 We are a Thai restaurant located near Crozet on route 250, serving authentic Thai food. We locate 20 minutes from Charlottesville downtown. 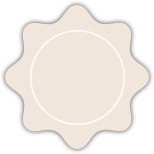 Planning a visit in Crozet and craving for Pad Thai or yummy Thai curry? Come visit us and we can spice your day up to your choice of spicy level. Don't know what you are having for lunch or dinner? Click below to browse through our delicious menu!